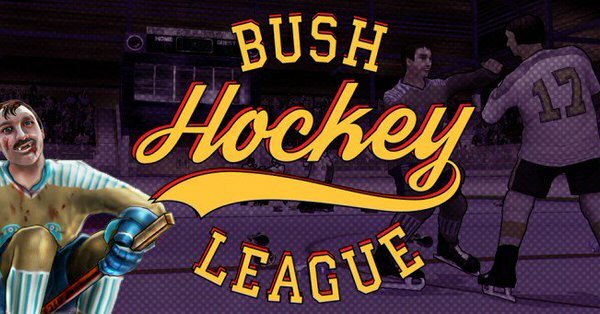 Xbox players, it’s time to lace up your skates… V7 Entertainment are happy to announce that after many long nights at the rink, Bush Hockey League is coming to Xbox One on November 29th for $11.99 USD! 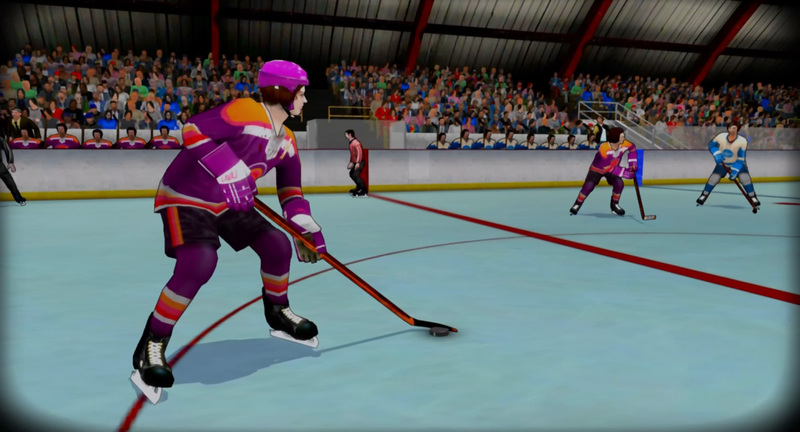 Bush Hockey League channels classic arcade-style action (NHL 94, Blades of Steel, and Tecmo Bowl to name a few) with an old-school aesthetic from the 70’s era. 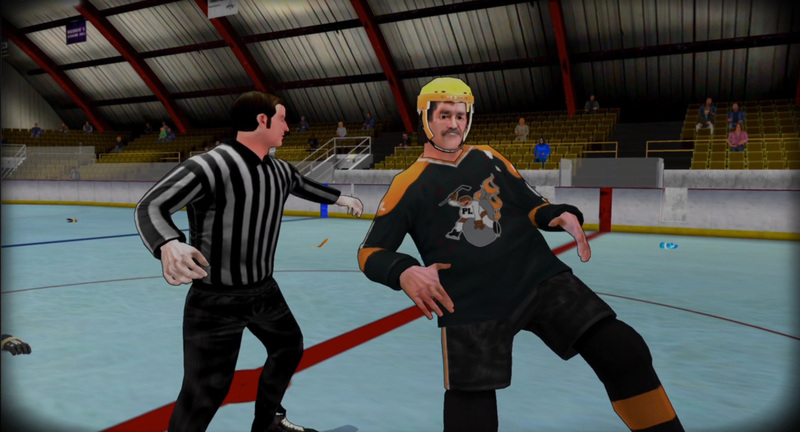 No helmets, bench-clearing brawls, and way too many mustaches to count can all be found in the Bush Hockey League. 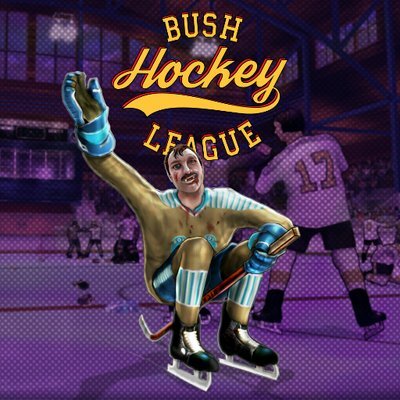 Since the release of Bush Hockey League in March, V7 Entertainment have been hard at work answering players feedback to create the best arcade experience possible. 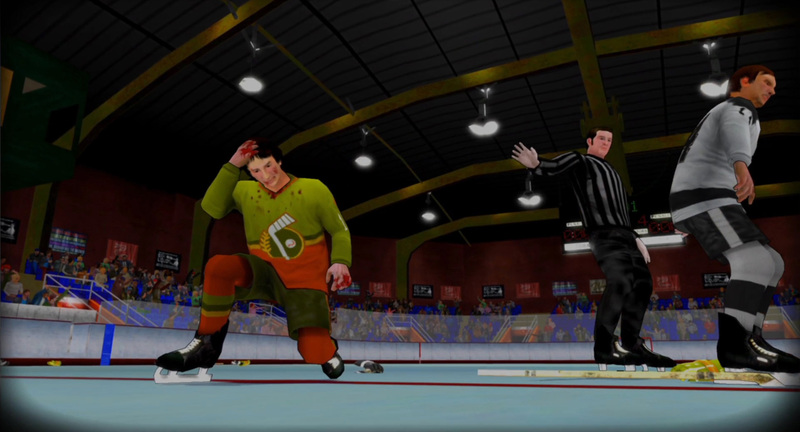 The Xbox One release comes with every change packed in and is definitely the best version to hit the ice with. 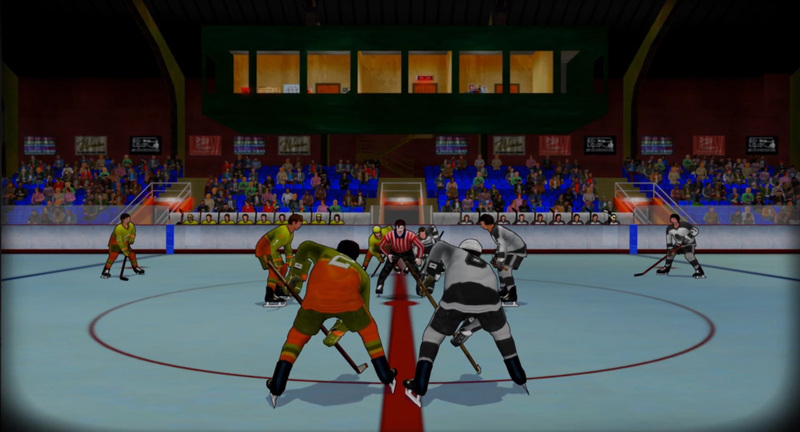 Play as 10 original teams, honouring hockey’s storied history. 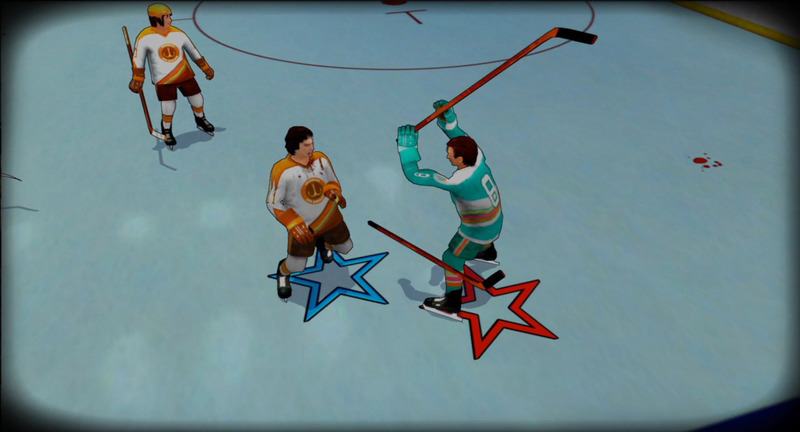 Story-mode lets you take the down on their luck Schuylkill Hinto Brews from the Bush Hockey League dumps to glory! 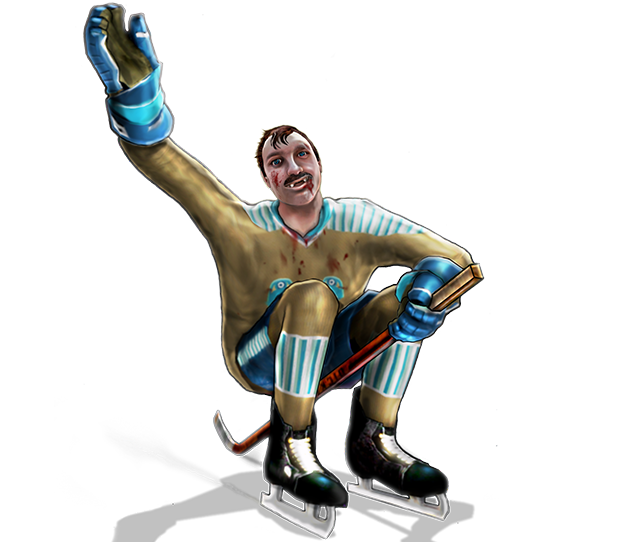 Drinking a beer and you don’t want to put it down? No problem! 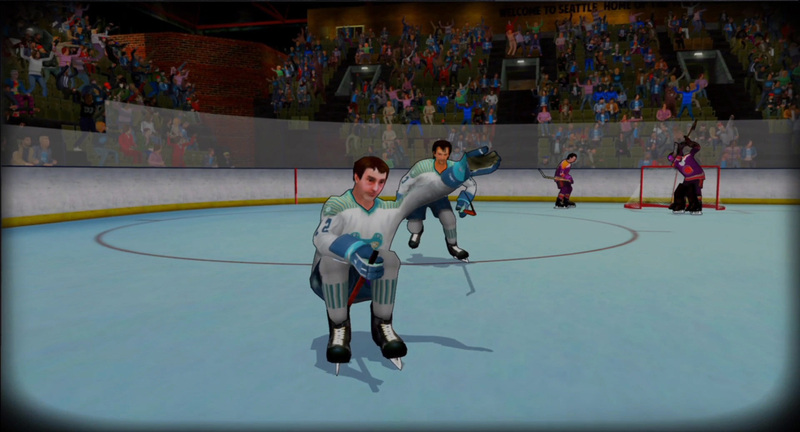 Bush League Hockey has a one-handed beer mode so you sip and rip some slappers.